To everyone who has been following along with Matt’s LLS Man of the Year Campaign: thank you so much for your continued support and generosity! We hope you’re having as much fun following the campaign as we are running it. Without your participation we would be nowhere. 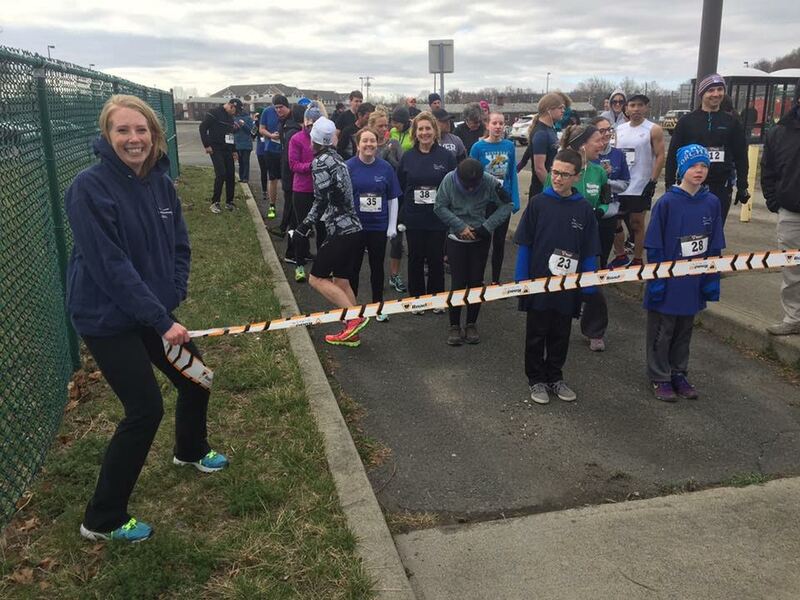 It has been a great few weeks of events, our most recent one being our Pilots for LLS 5k at Stewart International Airport. It was pretty windy and cold, but we had a great turnout and loved seeing everyone come together for such a great cause. 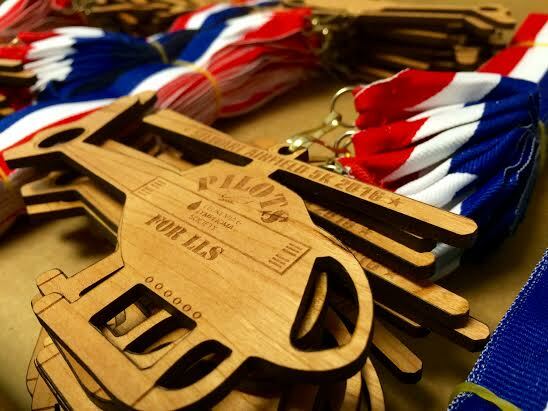 And our (wooden) medals were very well received by all finishers! As we head into April at the end of this week, we are happy with our campaign’s progress so far and urge you to keep spreading the word about our events and activities. Stay tuned for our mid-campaign check in on April 7th! We are definitely still accepting corporate sponsors, if any local businesses out there are interested in participating. 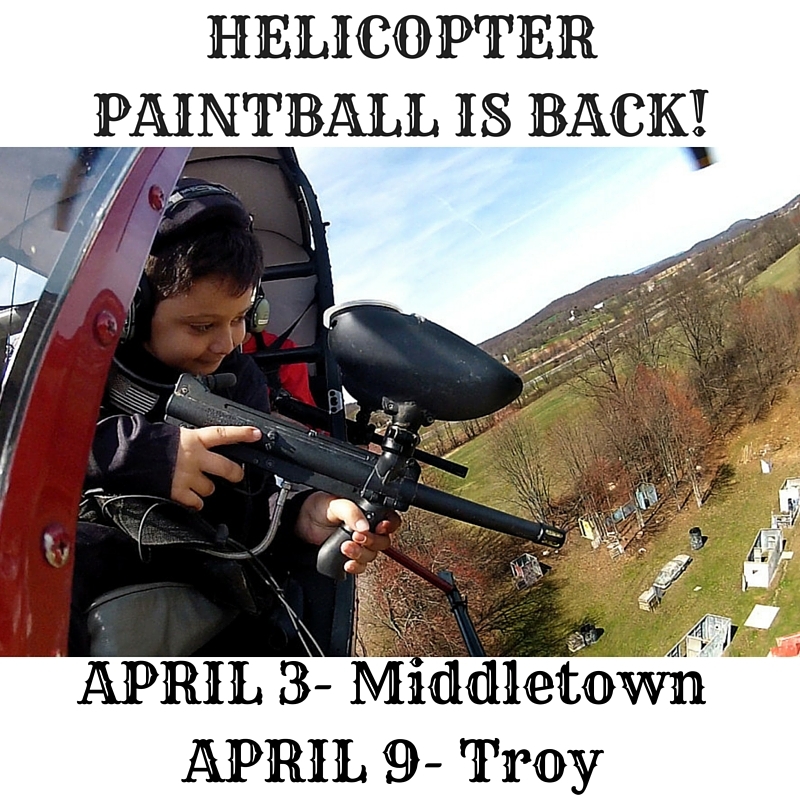 We also urge you to sign up for one of our upcoming Helicopter Paintball Events, which will be held April 3rd in Middletown and April 9th in Troy. We hope to see you there!